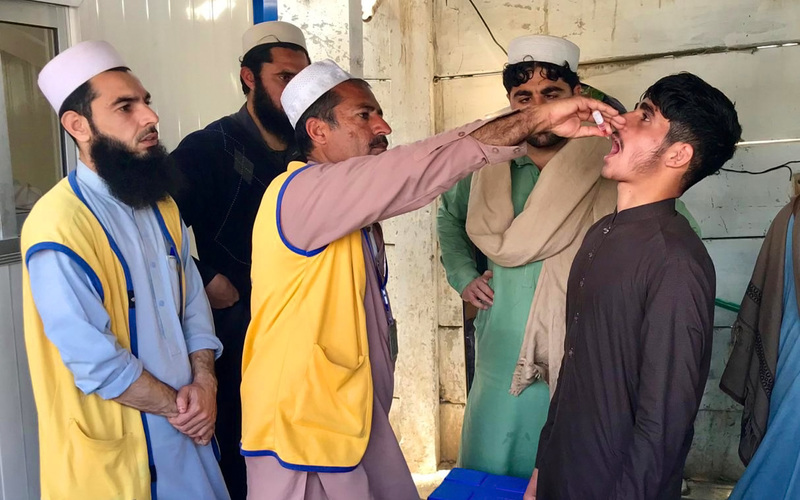 Recommendations for further interventions in Pakistan and Afghanistan as progress towards polio eradication is put under the microscope. 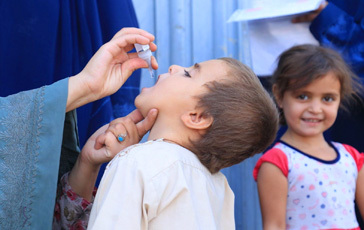 Despite focused efforts to stop the transmission of wild poliovirus in 2017, to date this year 17 cases have been reported globally; six from Pakistan and 11 in Afghanistan. 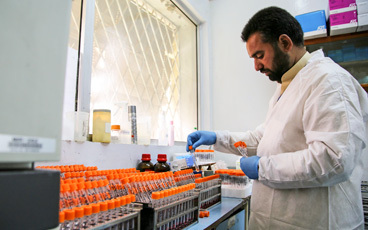 During a series of meetings to review progress in the two endemic countries, which make up one epidemiological block, members of the Technical Advisory Group (TAG) on polio eradication concurred that while both Pakistan and Afghanistan continue to make progress, continued transmission threatens gains already made towards interruption. 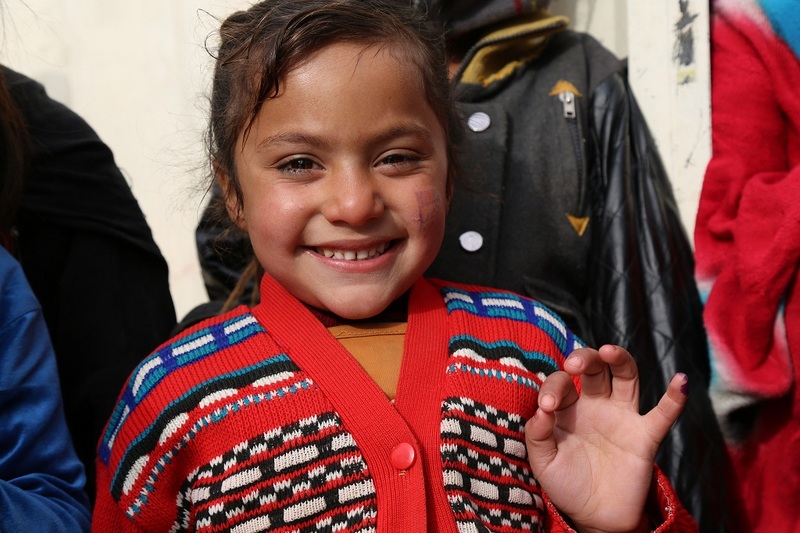 The TAG meetings, held in Islamabad and Kabul, recognized the efforts of both countries to coordinate activities closely, focusing on clearly identifying missed children, the reasons they have been missed, and putting in place operational plans to overcome these challenges. Efforts made to adjust national emergency action plans and build on the lessons learned from previous years and other countries have been commended by expert members of the TAG and hailed as key drivers behind the momentum. 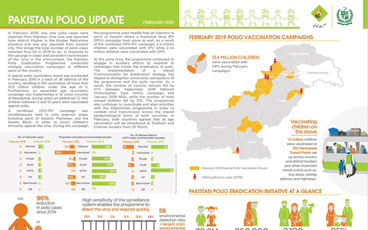 TAG however reminded the country programmes of the remaining gaps and concluded that consistently reaching and vaccinating high-risk mobile population groups is essential if Afghanistan and Pakistan are to interrupt transmission over the coming months. The greatest risk to polio eradication, according to TAG chair Jean Marc Olive, are the reservoirs that continue to harbor the virus: the northern corridor comprising of eastern Afghanistan and Greater Peshawar – Khyber in Pakistan, the southern corridor linking southern Afghanistan (Kandahar and Hilmand) with Quetta block, Balochistan province, in Pakistan and Pakistan’s economic hub, Karachi. Recognizing the already high level of Government commitment from both countries, TAG insisted that sustained leadership at all levels in both countries would be essential for the implementation of recommendations, including maintaining coordination at the national, provincial and district levels, as well as among the bordering districts in the common corridors of transmission. Specific recommendations for addressing areas with continued transmission included the development of joint Action Plans for the common reservoirs (northern and southern corridors) linking the two endemic countries ’ as well as to strategize for improving program implementation quality in other high risk areas as well as among the high risk mobile populations. 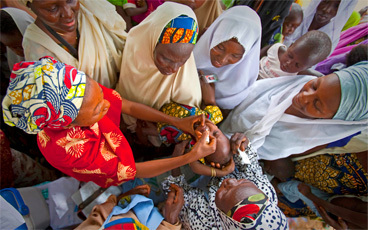 The Technical Advisory Group (TAG) was established to review progress towards polio eradication in specific countries, assess implementation of previous TAG recommendations, discuss planned activities and issue recommendations to address constraints facing national programmes in achieving their targets. TAG meetings are attended by country-specific TAG members, national representatives and partner organizations, both international and regional.